A quiet and honest physician, Wong Kei-Ying avoids conflict and focuses on saving lives. His medical ethics are of utmost importance – above any conflict in value, politics or power. Pretending to fight a local opium gang, the new governor of Canton, the ruthless and treacherous Wei, fools Wong into helping him. In reality, Wei just wants to control the business to keep all the profit for himself. When Wong finally finds out the truth, it is almost too late. Wei captured and tortured Wong’s mentor and teacher, forcing him to become addicted to opium. Desperate to save his teacher, Wong agrees to help Wei to purify the opium to make even more profit. Secretly, he tries to find an antidote to the addiction but inadvertently gets himself addicted. Before his dies, the teacher passes on the illustrations of the legendary Shadowless Kick to Wong. 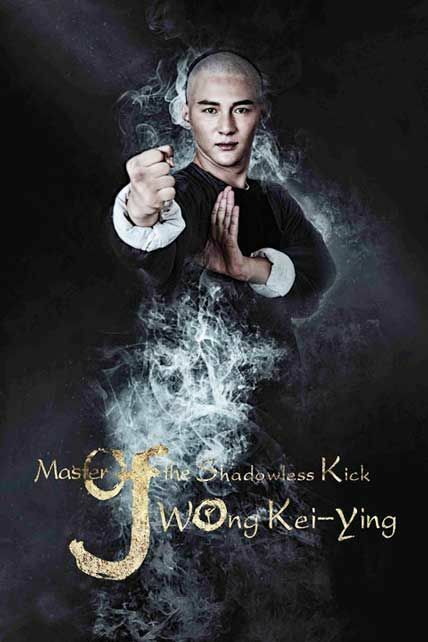 With help from his family and friends, Wong fights the addiction and masters the Shadowless Kick to expose Wei.